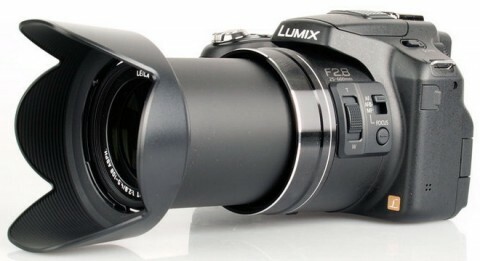 The Panasonic Lumix FZ200 is a super-zoom bridge digital camera that replaces the best-selling FZ150. 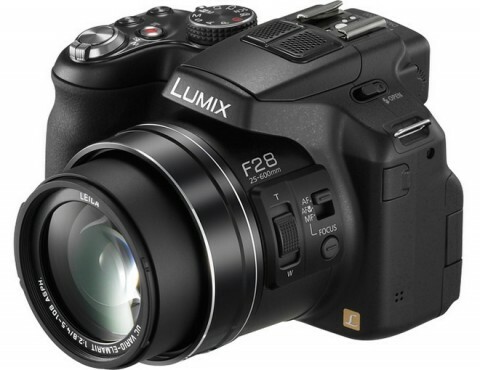 The Panasonic FZ200 features a wide-angle 24x optical zoom lens with a constant f/2.8 maximum aperture across the full range of its zoom. This high-quality Leica DC Vario-Elmarit lens offers a performance usually reserved for very high-end professional lenses. 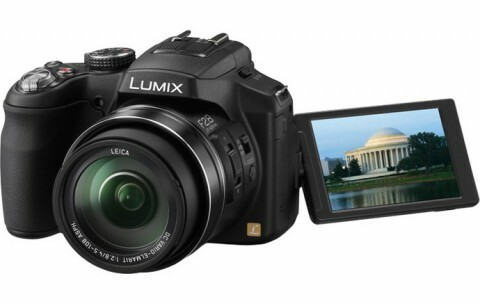 The Panasonic FZ200 also offers a 12.1 megapixel high sensitivity MOS image sensor, a 3-inch rotating LCD screen, 1920 x 1080 50p Full HD video recording and an electronic viewfinder. 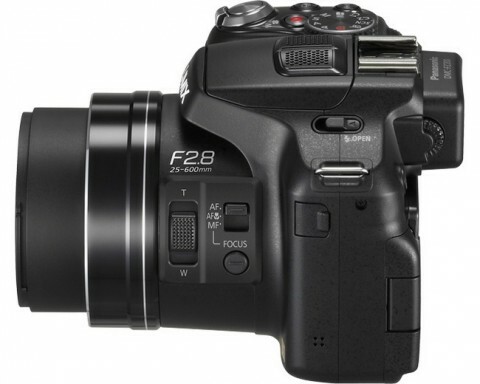 The Power Optical Image Stabilisation also is on the FZ200. 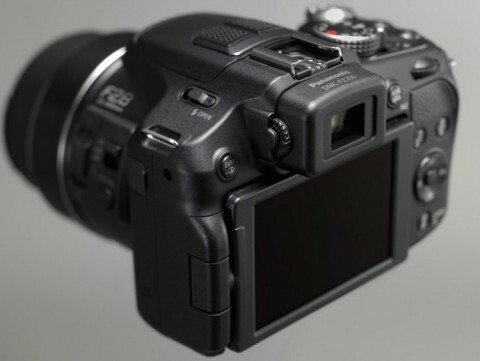 With an ISO range of 100 – 6400, the FZ200 has a lot of exposure modes including Aperture-priority, Shutter-priority, Manual, two Custom modes, Intelligent Auto mode, Scene position and Creative Control mode, and also is able of 12 fps continuous shooting without autofocus and 5.5 fps with autofocus. The Panasonic FZ200 has a large rubber hand grip and a rigid body, with the controls well positioned and easy to use. 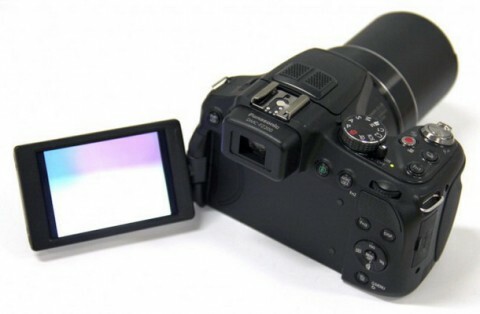 The free-angle LCD screen of Panasonic FZ200 can be flipped out and twisted through 270 degrees and along with the EVF provides new angle of view. 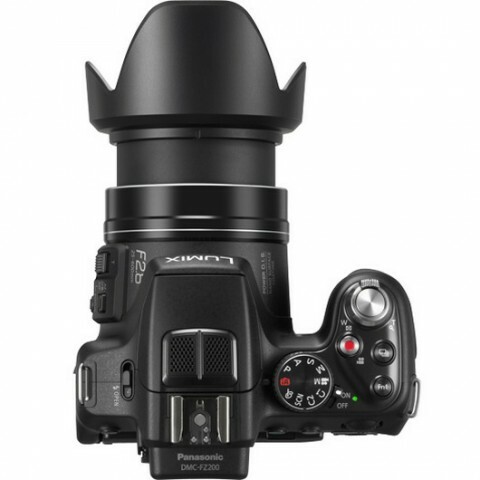 The Panasonic FZ200 has an impressive autofocus performance. Processing speed in single-shot drive mode also impresses even when recording RAW files. More about the performance of FZ200 you can read on trustedreview.com website. The movie mode of Lumix FZ200 allows it to record Full HD Progressive video at 1920×1080 with a Dolby Digital Stereo sound at an impressive bit rate of 28 MBps. More about this you can read on dpreview.com. 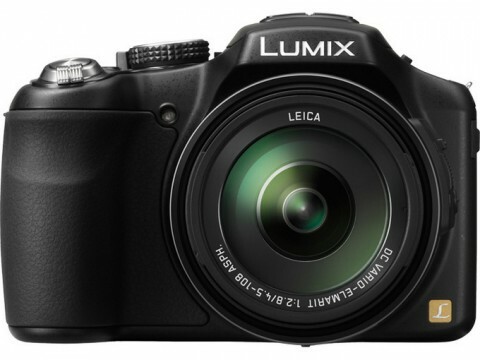 On Panasonic Lumix FZ200 review, the experts of whatdigitalcamera.com website say that one of the pleasing aspects of the camera’s design is that it’s clearly suited to the advanced photographer. As well as offering quick access to the PASM shooting modes, the models also features no fewer than three “Fn” buttons located around the body. The Panasonic Lumix FZ200 produces images of very good quality with noise well-controlled until ISO 1600 which exhibits some artifacts. The pop-up flash worked well indoors with no red eye and adequate exposure. More about the image quality of FZ200 you can find on photographyblog.com.